Well. The wait is over. Visual Studio 2008 SP1 is here. and more... Read more on what's included in VS 2008 SP1. There is no workaround for this yet! 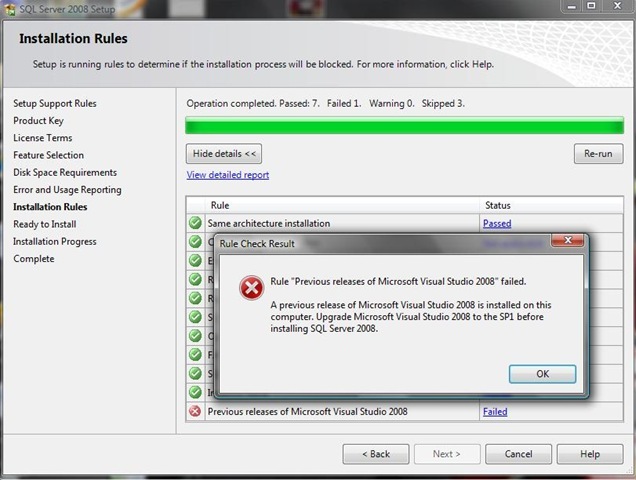 The only good workaround would be to wait for VS 2008 SP1 :). I really don't want to dig into MSI database with Orca. English downloads are available now and additional languages will be added on a daily basis. Visual Studio 2008 users will need to download and install Service Pack 1 which will be available here after August 11, 2008. No guarantees, but SQL 2008 will install and run. Update 3: The wait is over :). 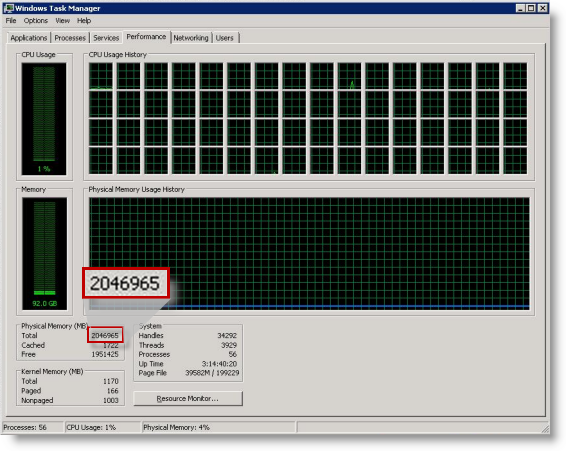 VS 2008 SP1 is here! Have you seen such screen before? 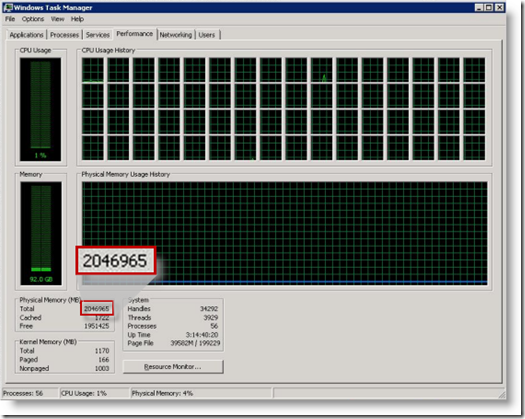 This one of the servers used by Windows Server Performance Team in their lab. See full list by editions at MSDN: Features Supported by the Editions of SQL Server 2008. SQL Server 2008 Jump Start - contains PPTX slide decks, hand-on labs, and virtual machines. "...my main conclusion after spending ten years of my life on the TeX project is that software is hard. It's harder than anything else I've ever had to do." But here is one: If you think that software is very different than other engineering areas you're wrong! You think that software is very different because it is hard to estimate?! well... keep reading. The most massive cost overrun in history: Boston Big Dig highway was initially estimated at $5.8 billion. "Eventual cost overruns were so high that the chairman of the Massachusetts Turnpike Authority, James Kerasiotes, was fired in 2000. His replacement had to commit to an $8.55 billion cap on federal contributions. Total expenses eventually passed $15 billion. Interest brought this cost to $21.93 billion."